* Reading feeds, filtering, and sharing content. *Respond to follows, mentions, and questions. 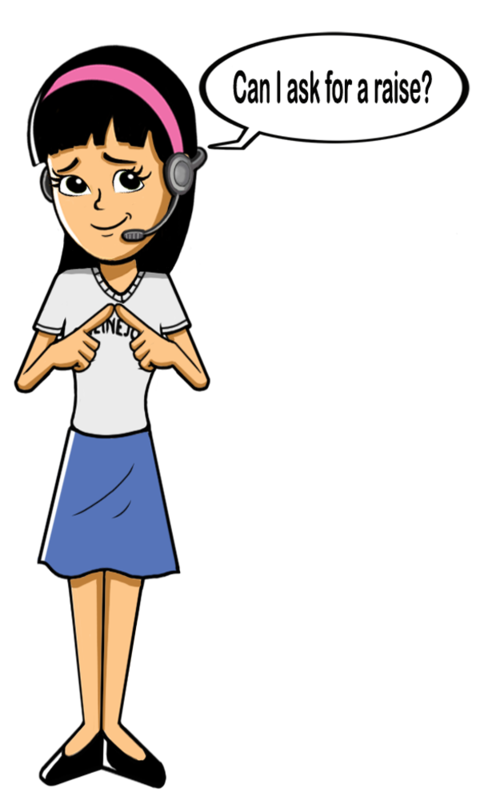 I am an experienced virtual assistant who offers services such as data entry, transcription, social media management, general administrative task, calendar management, email management, eBay Listing, web research, and more. 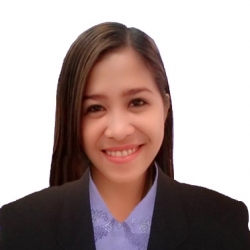 I am an experienced Real Estate Consultant who is proficient in commercial as well as residential properties, providing planned marketing and property procurement support to clients. I have gained extensive knowledge and insights into providing outstanding customer services by anticipating client needs.I have become proficient in handling concerns from all types of customers.